The text is Jesus calling Andrew and Peter and James and John. I probably owe a few former pastors an apology as I use them as a straw man. Those sermons of blessed memory were never as bad as I put in hear. It was probably just my listening. But, the way this text is usually preached never sat well with me. 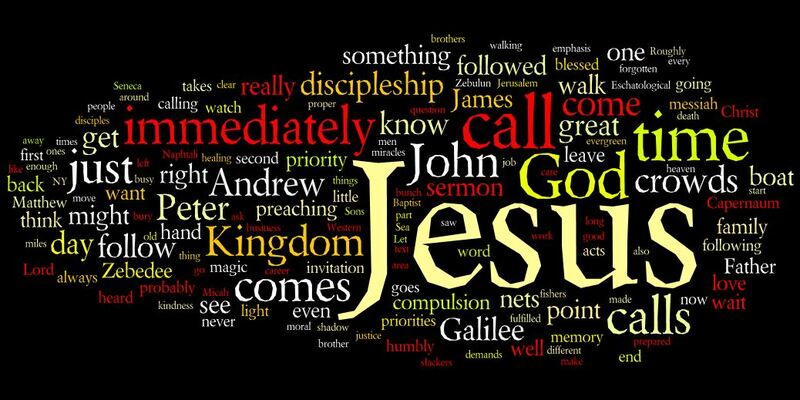 In one stroke it tended to make Jesus unbelievable, ignore everyday discipleship and create lots of holy make work. (Most cries for “relevancy” I think fall into holy make work.) Learning to “walk humbly” is often enough. What this sermon attempts to do is to reimagine the situation that leads to “immediately following” as those disciples do, and to understand what that is. 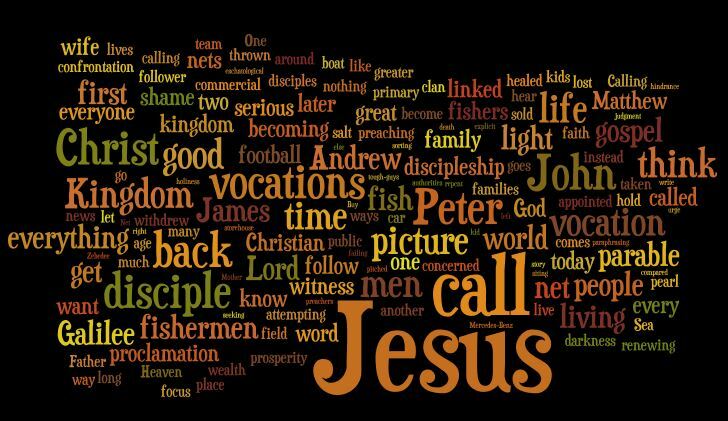 Not as a call to “do something- anything – for Jesus right now”, nor as a “only a religious calling is a true calling”, but to be able to hear the lifelong call as well as the more particular calls. Worship Note: I’ve left in the hymn of the day, LSB 688, Come Follow me the Savior Spake. You might also notice a slightly different order (although my editing obscures it). Fourth Sundays as Morning Prayer/Matins days which have a massed reading of the lessons.